*Planning your move - we help you decide what you will need and what you will have room for including downsizing, sorting and organizing, coordination of estate sales, donation of unwanted items to charitable institutions, arrange the sale of unwanted items through a consignment service. *Space planning - we create a drawing of your new space to determine what existing furniture will fit and where it should be placed. 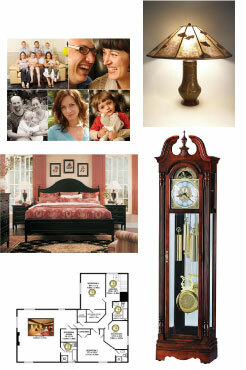 *We will also contract a reliable insured moving company to safely move all of your belongings. *We provide all packing materials that will be needed for your move. *Packing - we are experts at packing your items with utmost care so that everything moves safely. *Unpacking and resettling you in your new home - we will unpack and put away all dishes and glassware, arrange the furniture, hang pictures, connect appliances, T.V. 's, stereos and computers, hang your clothes and make the beds. *Other services available - messenger/attorney service, clean-up services, referral to a highly reputable real estate broker/agent. 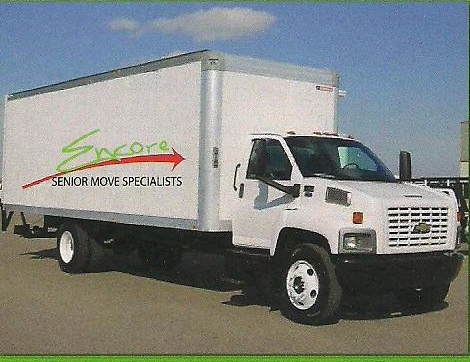 Please call us to schedule a free consultation with a move specialist.